Children don’t know it, but there are dozens of factors keeping their favorite devices and electronics alive for them. Without these remarkable infrastructural components, fanciful cameras would be useless, exotic toys would become lifeless hunks of plastic, and the holidays would feel a lot less magical. Luckily, InMotion is here to show you the best child travel accessories for the holiday season and beyond. For kids, the slowly depleting charge of our favorite toys, gaming devices, and phones is baffling and frustrating. 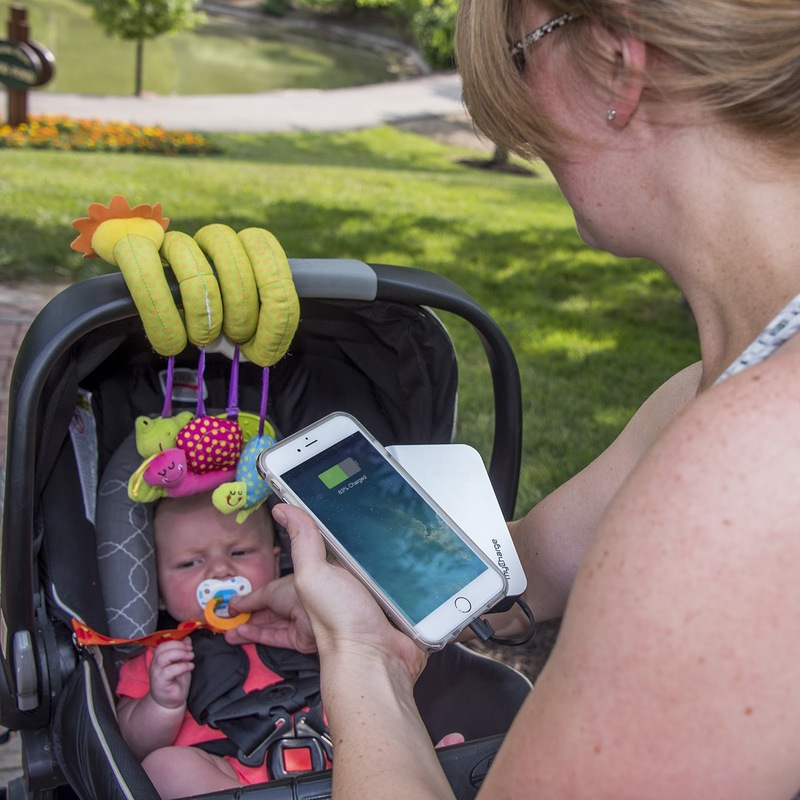 To mitigate this feeling for your own child, we recommend the myCharge HubMax Rechargeable Battery. With a substantial and comforting 4.6 in x 2.8 in x 0.9 in frame, the battery itself is large enough to feel useful while small enough to be easily packed with an assortment of other electronics. There are a variety of different charging methods that devices these days could use, and the myCharge helpfully features built-in micro-USB cables, an Apple Lightning cable, and a USB-A port for maximum versatility. It even features a passive charging capability, where you can plug it into a wall outlet while it’s charging a device, and charge both your device and the battery at the same time. Delivering 10,050mAh and 3.4A shared output for your devices, you’ll wish you had one of these for yourself this holiday season. To give a camera as a gift, we need to make it substantial enough that it can be differentiated from a standard smartphone’s features while not giving something so advanced that your recipient won’t be able to use it without hours of training. 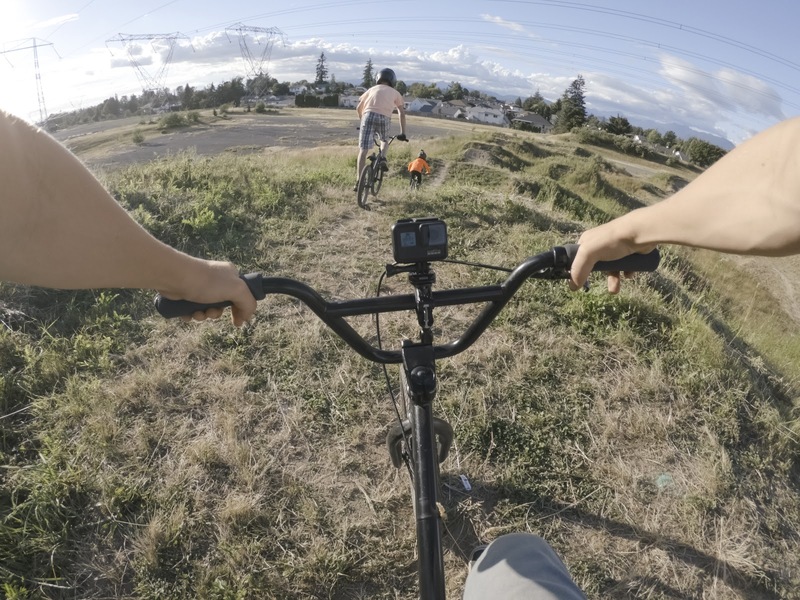 A device that perfectly straddles that line is the GoPro HERO7 Camera, GoPro’s newest lineup of compact, portable, and powerful cameras for taking on the imagery of the everyday. They come in three different varieties: White, Silver, and Black, with increasing functionality in that order. The HERO7 Black is the centerpiece of the lineup, featuring some amazing assets that honestly impressed us. One of our favorite features was the hyper smooth video stabilization built directly into the camera itself; the camera can remove the shaky quality of hand-shot videos as they’re being filmed, making it look like professional-quality videography at every shot. With a rugged and waterproof frame the camera will be safe on any outing, and with live streaming capabilities the camera could become an integral aspect of their online and offline lives. To recognize its true capabilities, however, the camera will need a microSD card, which is where SanDisk enters the picture. MicroSD cards are a remarkable technology that have made capturing data from portable, compact electronics an absolute walk in the park. 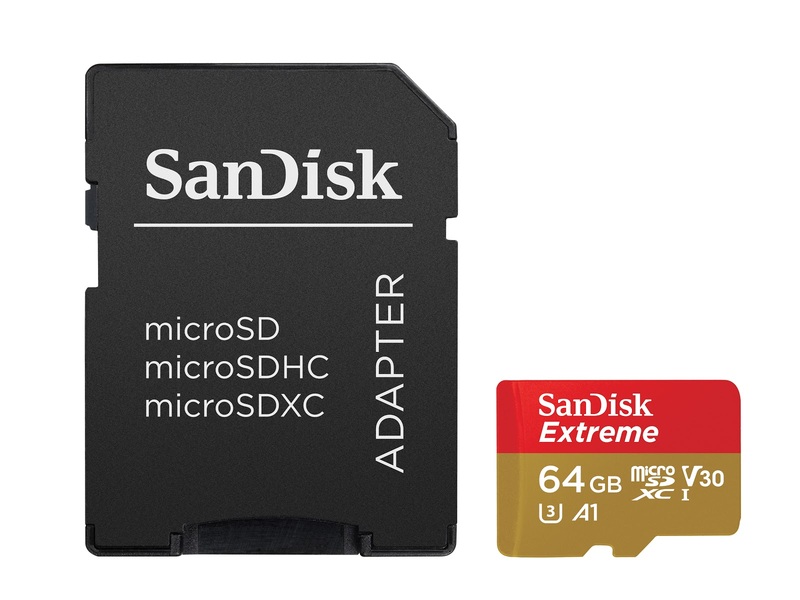 The model we would recommend for the most versatility and power is the SanDisk Extreme microSD 64GB Memory Card for Action Cameras & Drones. The name pretty much says it all, this model works perfectly with a more rugged variety of outdoor electronics, making it a wise choice for devices that can be expected to experience some adverse environmental conditions in its time. This pairs perfectly with the GoPro HERO7 camera featured earlier on this list, but it also pairs with a variety of different electronics, making it a useful piece of equipment to have for capturing our world in all of its different splendors. Children’s travel accessories are what keep all of their devices running smoothly and soundly, and they help your child have the absolute best experiences possible in their lives. 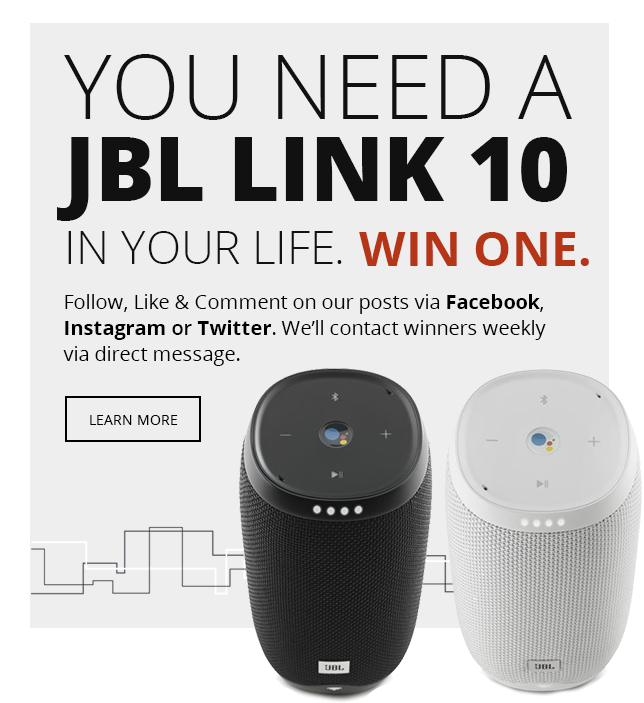 We at InMotion are proud to present this curated list to you in the hopes that your child finds some happiness as a result of the perfect electronic environment you provide for them.